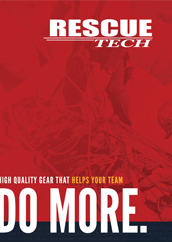 RescueTECH Ascenders and Rope Grabs for Technical Rope Rescue and rope access. We offer open-sided, handled ascenders as well as closed shell, cam-type ascenders, Brands include RescueTECH, ISC, CMI, Anthron, Petzl, Gibbs, MIO, ISC. 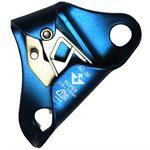 Cam-Type ascenders for attachment of hauling systems, Z-Rigs, and progress capture. 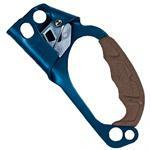 Grip-able ascenders for climbing and safety systems. Works well with ascender slings. Ascender slings and accessories for handled and cam-type rescue asecnders.